Cozy Bachelor in shady building. No balcony or parking, but has a/c, heat, queen size bed, internet, and bathroom. Parking garages close to apartment building within close walking distance about $20/24hours. 7 mins walk to the LGBTQ village. 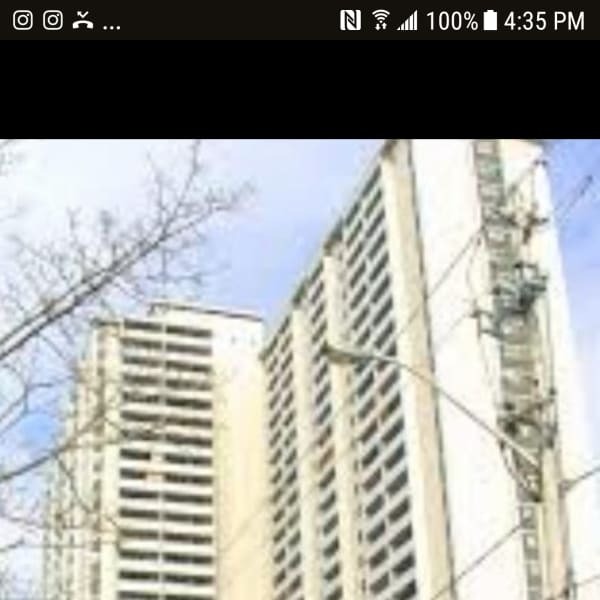 Located near major intersection Wellesley St E and Sherbourne St.
7 mins walk to the LGBTQ village. Located near major intersection Wellesley St E and Sherbourne St.